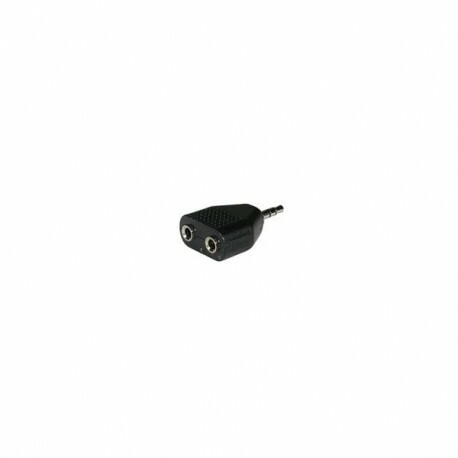 3.5mm Stereo adapters from Cables To Go adapt a 3.5mm stereo plug to two 3.5mm stereo jacks. Converts single 3.5mm stereo output to two 3.5mm stereo outputs. Allows two 3.5mm headphones to be plugged into the same 3.5mm output such as an MP3 player, CD player or computer.